Today is my birthday, I am 40…..Little C and I share a birthday. He is 5 today. His Happy Birthday hug was honestly the sweetest this morning. 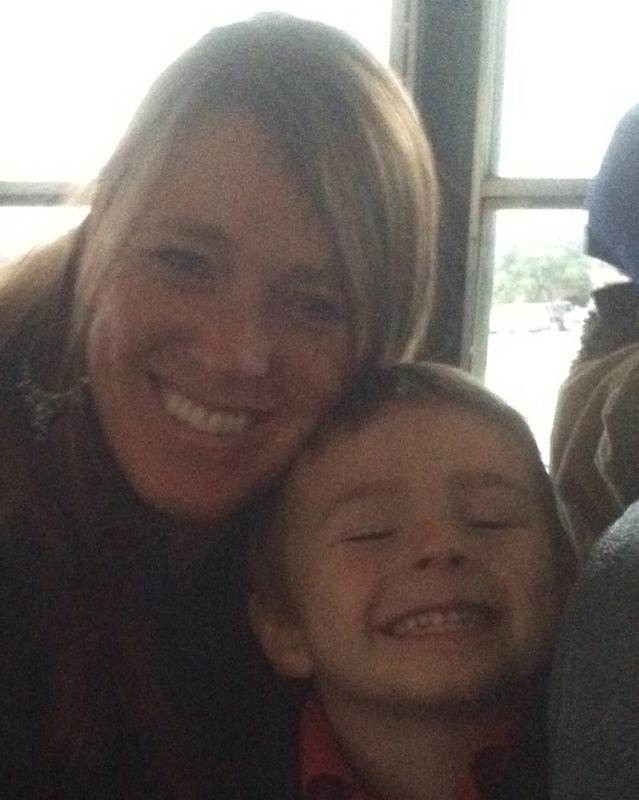 Horribly unclear picture….but that was him and I on a field trip this last week. On a school bus. 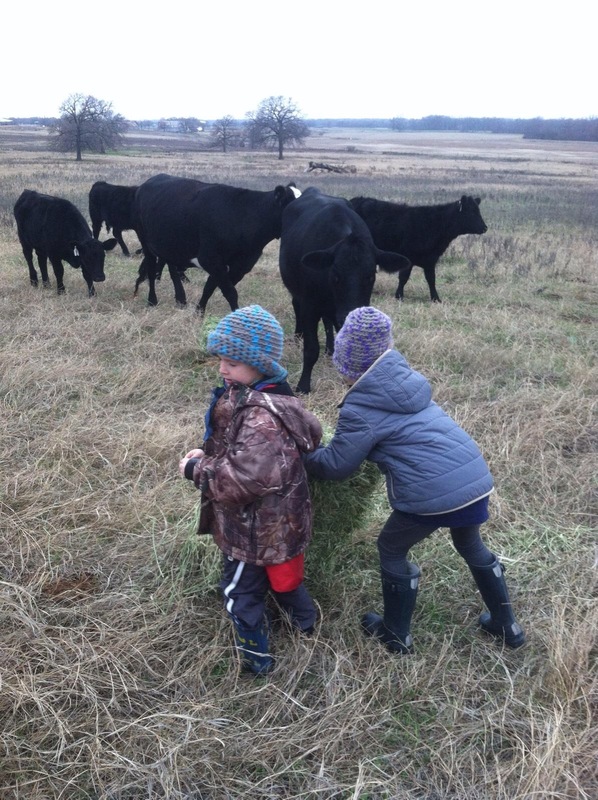 Yesterday, Cole insisted we all take a trip over to the other property to feed cows together. 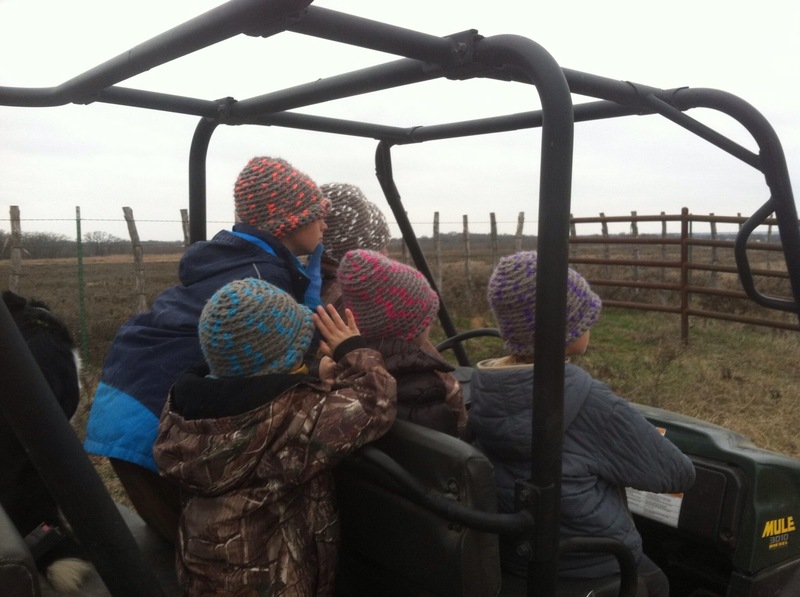 So we all donned our new toques (made by our lovely neighbor). And headed across the way. Cole wanted to “check” that the heat was on in the house so we all went in. And to my very great surprise he had bought me a very beautiful gift. 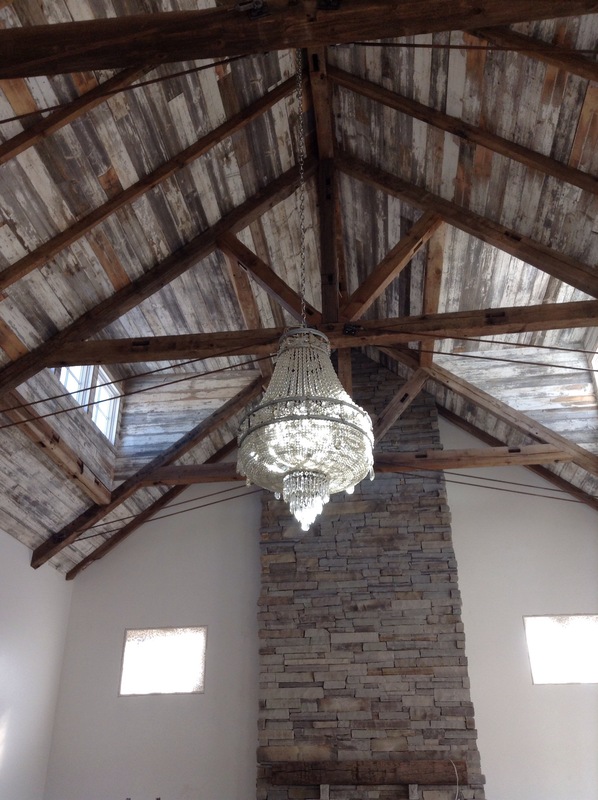 An antique, or possibly just ‘old’ chandelier. We found it a few month ago at an old home supply store in Ft Worth, when we were looking for door knobs. I fell in love with it, but knew we had more important things to buy. So I just hoped it would not sell before we could get it. I am not sure the year it was made. I do know it was in the foyer of a historical home on Pennsylvania Ave in Ft Worth. I am hoping to get more details. The two finish guys had gone and picked it up Friday for Cole and hung it. (It’s not wired to the ceiling yet) They were all so sneaky…….it made it a very fun surprise, and a very exciting Birthday. We did go feed cows. 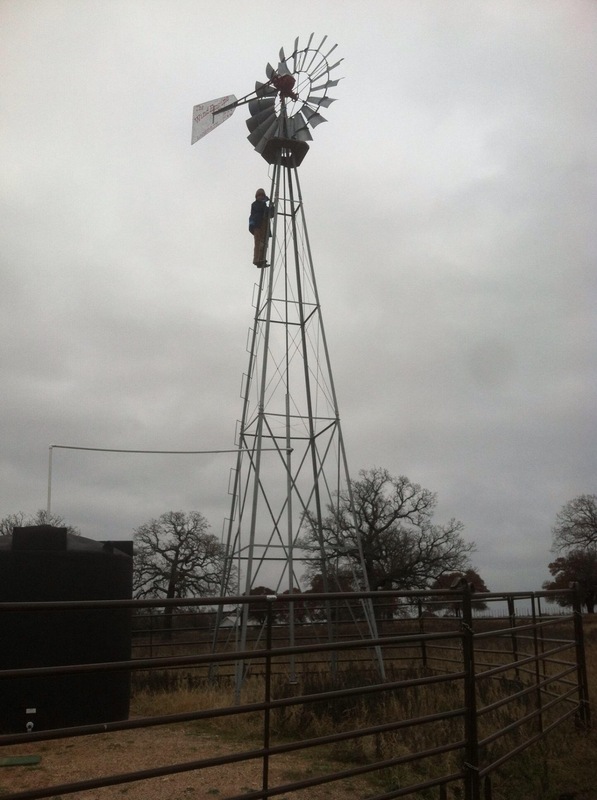 And Big C climbed way up on the wind mill. Lots has been going on, septic went in last week, interior doors were put in, trim was started today. And we have ordered almost all our plumbing. Still have to pick tile and wood floors upstairs. Cabinets are done and sitting in the living room waiting for us to get floors figured out before they get installed. Just have to figure out what and how we are going to finish the concrete. So things are really moving along. The most glamorous day of my life. 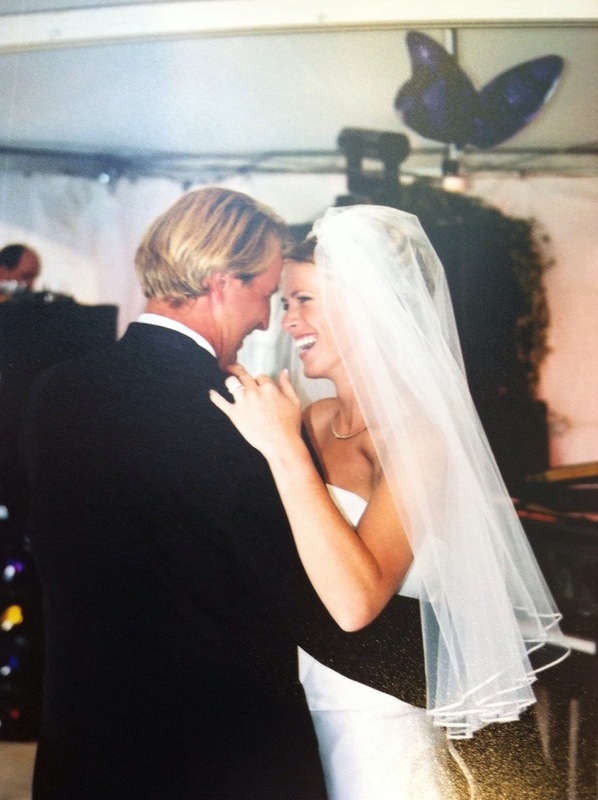 Happy Anniversary to my Cole. Photo by Torrine…my dear friend. 12 years and counting :). I think now I might go for a jog….what four kids will do to a body.